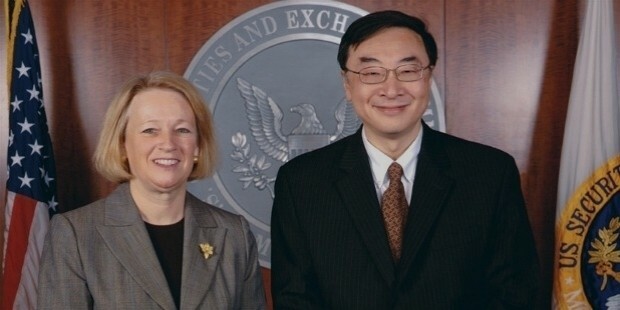 Mary Schapiro served as the 29th Chairwoman for the Securities and Exchange Commission of USA. She was unanimously elected for the post by the US Senate and was then appointed to the post by US President, Barack Obama. 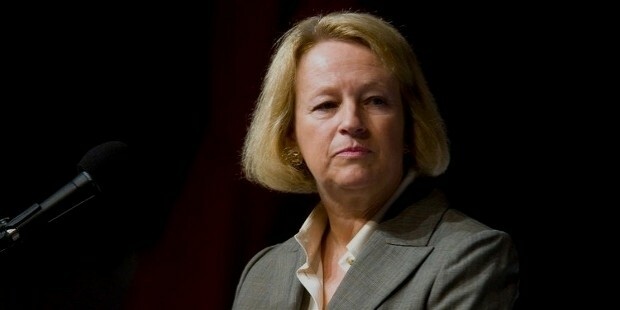 She happens to be the first ever woman to have become the Chairperson of US SEC. 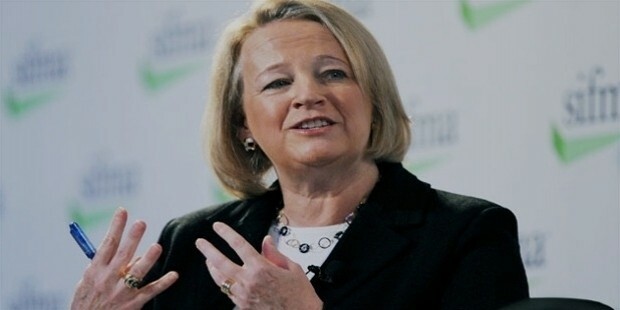 In the past, she has also worked as a financial services regulator during the Presidential terms of Ronald Reagan, George W. Bush as well as Bill Clinton. Mary Schapiro was born on 19th June, 1955 in New York City in USA. She completed her graduation in 1977 from Franklin & Marshall College. She also went to George Washington University Law College and got a Juris Doctor Degree in the year 1980. In the year 1988, Schapiro was appointed to fill in one of the Democratic seats in SEC by the then US president, Ronald Reagan. Mary was reappointed to the same seat by George H.W. Bush in 1989. 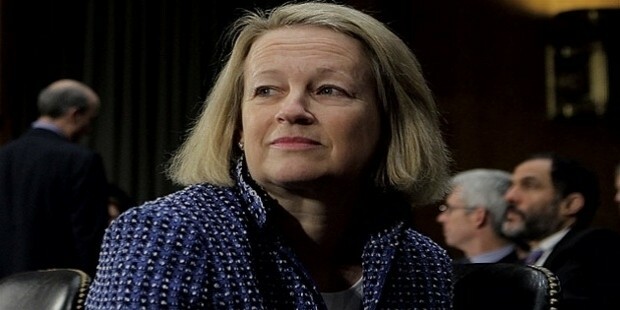 Later, when Bill Clinton assumed the Presidential office, he appointed Mary Schapiro as the Acting Chairwoman of SEC. 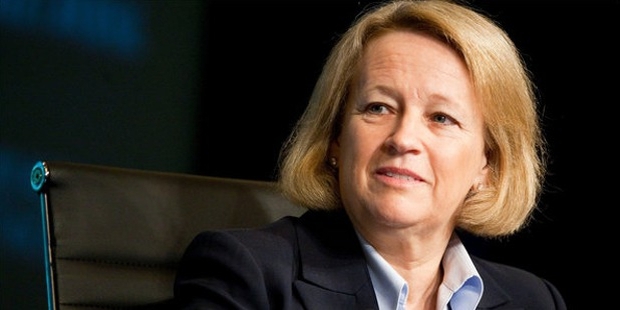 In 1994, she was appointed the Chairwoman of Commodity Futures Trading Commission. In the year 1996, she joined the National Association of Security Dealers and was appointed the President of NASD Regulation. She went on to be the Vice Chairwoman of NASD in 2002. She went on the reveal a number of scandals revolving around gifting lavish things and extravagant entertaining sessions. This gained her some rosy points with the government. In 2006, she was appointed the CEO and Chairwoman of NASD. It was during her term that NASD was consolidated with NYSE member regulation and Financial Industry Regulatory Authority was formed. 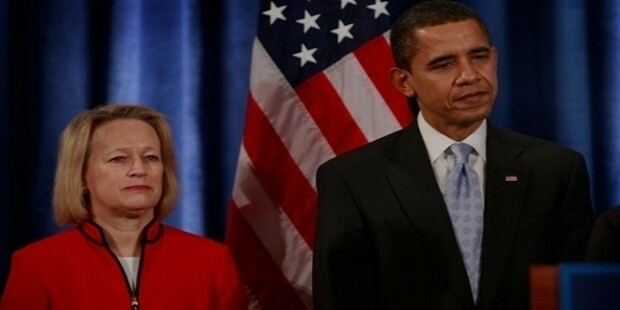 In the year 2009, Mary Schapiro was unanimously elected by the US Senate to become the first ever Chairwoman of SEC of USA. She assumed this post after a formal appointment from the US President Barack Obama. Schapiro realized that the financial crises that hit the country were mainly due to improper regulation. She went on to create some new programs and structures to improve the financial condition of the market. During her tenure, a record number of enforcement actions were carried out and many pending disgorgements and penalties were recovered. More than $6 billion were returned to investors who had lost their funds in the preceding years. She concluded her tenure as the SEC Chairwoman in 2012 and was highly appreciated by the president for her exemplary contribution. 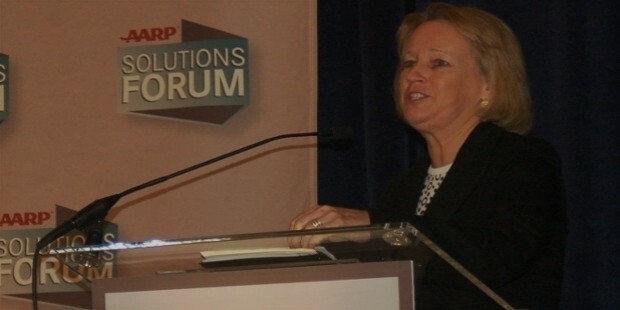 Mary Schapiro was appointed the member of the President’s Advisory Council on Financial Literacy in 2008 by the then US President, George H.W. Bush. In the same year, she made it to the IA25 List of Investment Advisor magazine, which denotes the 25 most influential people in the field of Investment Advices.